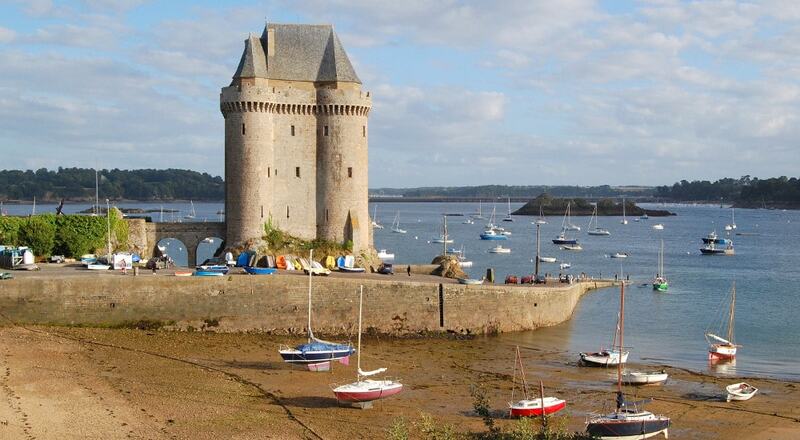 Solidor Tower is a strengthened keep with three linked towers, located in the estuary of the river Rance in Brittany. Over the centuries the tower lost its military interest and became a jail. It is now a museum celebrating Breton sailors exploring Cape Horn.